A building can be affected by many sources of moisture. We regard the dampness problem holistically and investigate all types of moisture. Many old building owners have learned to "live with the damp". Not anymore! Our non-invasive building dehydration technology solves rising damp problems permanently. We advocate traditional building materials and sympathetic restoration methods. We understand that mixing old and new technologies can damage old buildings. We do not charge for the initial survey because we would like know your building first. Our survey, however, is a very comprehensive one. We use cutting edge technology to diagnose moisture problems, building defects and leaks. The tools we use for diagnosis are best in the business. 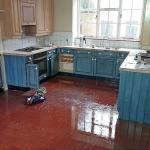 We do not regard and treat dampness problems in isolation. We always look at the bigger picture to understand how it affects the building at large. We use a patented rising damp solution that does not require chemicals, drilling or invasive building work. Old or listed buildings need special attention due to their age and historical - cultural value. 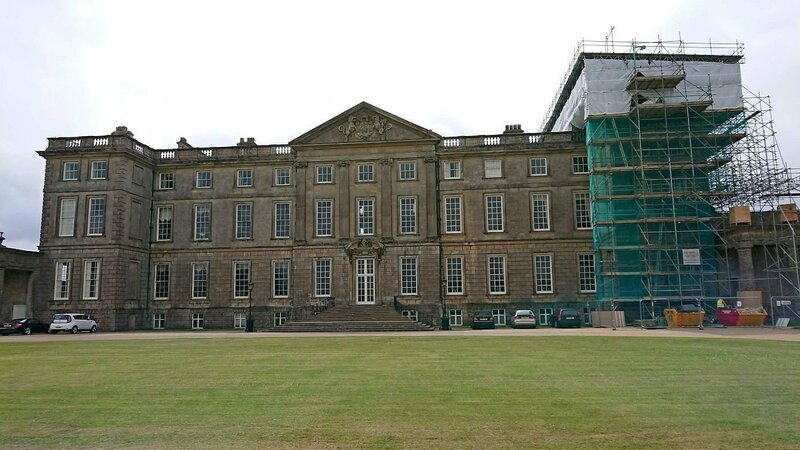 A large percentage of our work in on listed buildings. We advocate building friendly technologies and materials. 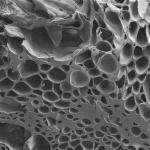 We know how important is for buildings to breathe, and the damages cement can do. 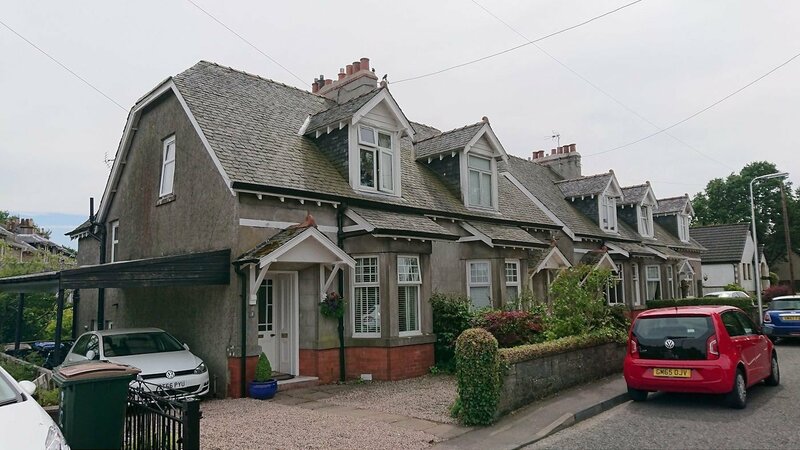 A 150 year old, Victorian end-terrace house with a damp basement. 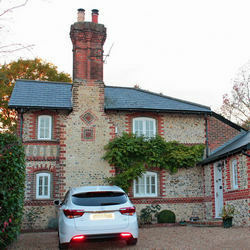 The cottage is a worker's semi-detached Lovelace Cottage built in 1863. 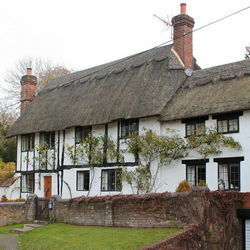 Paxton cottage, a Grade II listed 17th century timber frame Tudor cottage. 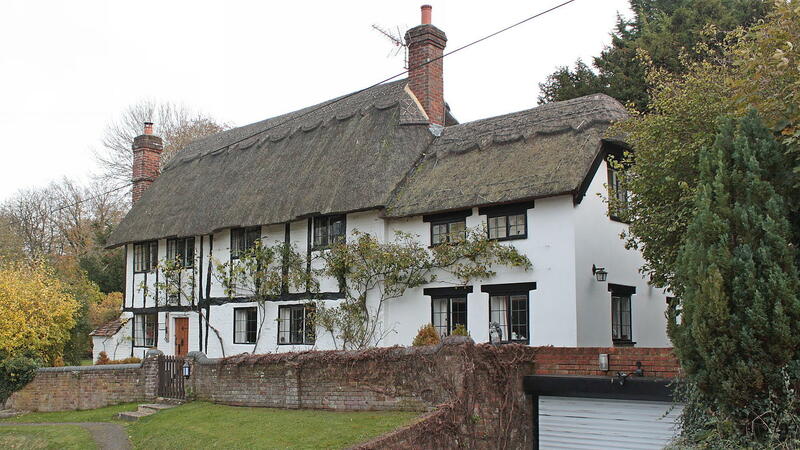 This beautiful old thatched cottage from 1528 has been extensively refurbished. 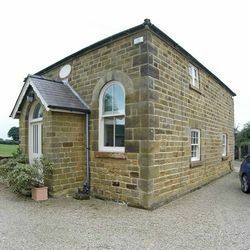 Country house with very thick wall, with a ground floor partially underground. A 150 years old category-B listed Victorian building, company headquarters. 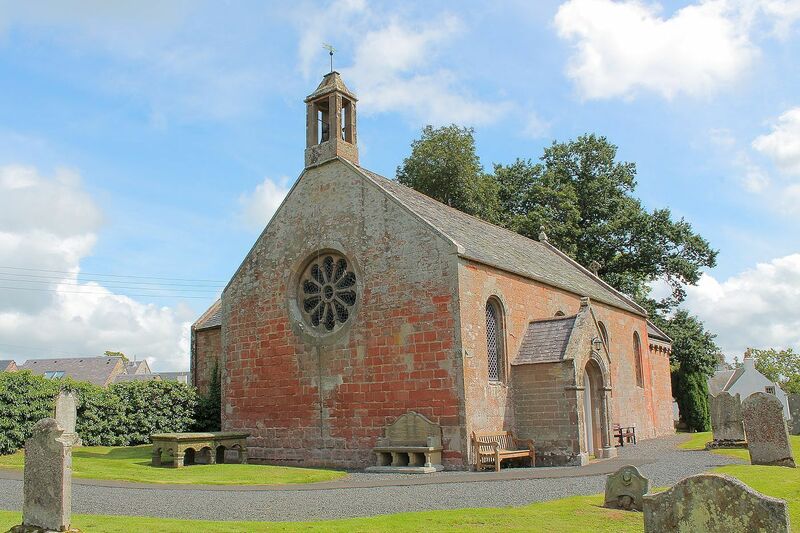 Legerwood Kirk is an ancient Grade-A listed church in Scotland dating back to year 1127. 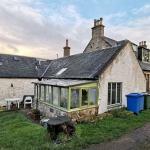 150 year old, newly-purchased damp cottage in need for full refurbishment. We were recommended Core Conservation by professionals. Following an initial consultation with an engineer, we installed the dehydration system into our Grade II listed Tudor cottage in October 2017. The Engineer returned only last week to evaluate changes to the severity of the rising damp in our walls since installation. After only 6 months there is a marked improvement in readings, some of which are 50% lower than those established at outset. 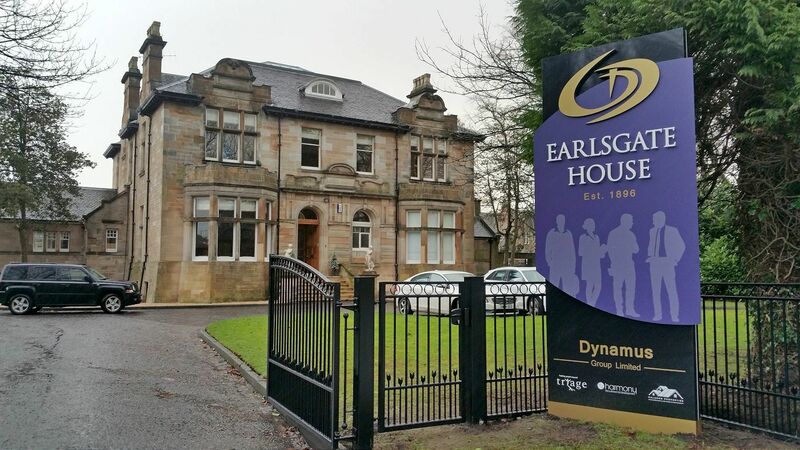 We are very pleased with the findings and look forward to the next scheduled visit in 6 months’ time to learn of further improvement readings. Well done! 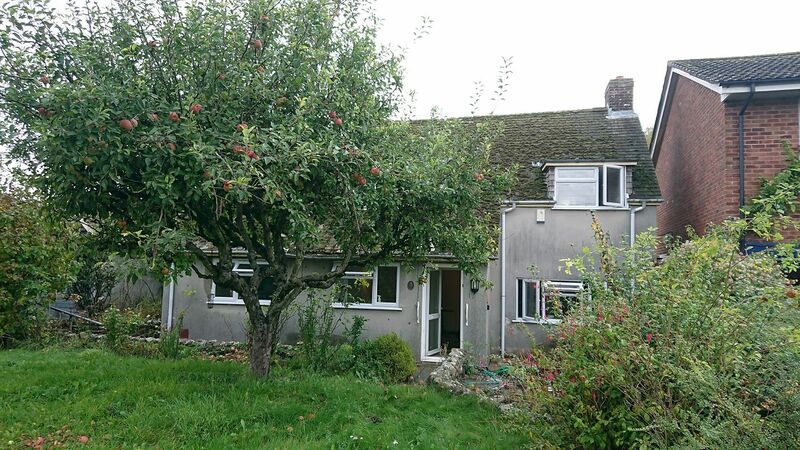 I contacted had an ongoing and very persistent rising damp problem in my 1860s flint and lime worker’s cottage. My builders and I had tried everything possible to remedy this, working within the restrictions of the age of the cottage and its building methods and materials. Core Conservation came to inspect the problem very soon after contact. At the meeting they did undertake the analysis of the affected areas and explained to the builders and myself how their damp proofing system would work, which was installed shortly afterwards. Despite a very wet winter I quickly saw a change in the damp areas, which seemed to be drying out quite rapidly. 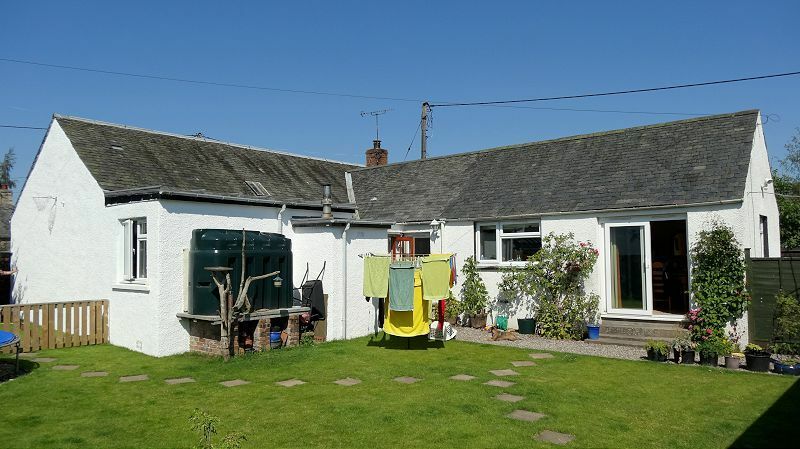 The damp proofing system was installed at the beginning of an extraordinarily wet period and the walls appear to now be more or less dry, six months later, which was confirmed by the 6 monthly follow-up testing. The team I have been working with has all been delightful and I commend their patience, politeness and spotless working procedures. When we bought the house it had an electro-osmotic system fitted as part of the renovation work, when the floors have also been concreted. 10 years later there was still a musty smell and the plaster has been blown. Chemical injections were not a solution for this house because of the structure of the walls and the holes also would look so messy outside. Your damp proofing system is working much better than the old system, it is certainly making the house drier. Neat, quick, easy solution and it has no running costs. There is no disturbance to the house, the equipment is very small, no tearing-down work involved, it works, so it's a winning solution. Need Advice With a Dampness Problem? Just answer a few simple questions and we'll point you in the right direction. Buildings can be affected by many sources of moisture. We look at the dampness problem holistically and investigate all types of moisture. We use a patented rising damp system that does not require chemicals, drilling or invasive building work. It works great for listed buildings too. Listed buildings need special attention due to their age and historical - cultural value. A large percentage of our work in on listed buildings. We advocate building friendly technologies and materials. We know how important is for your building to breathe, and the damages cement can do. This 100+ year old cottage had dampness problems for years and it felt very cold. 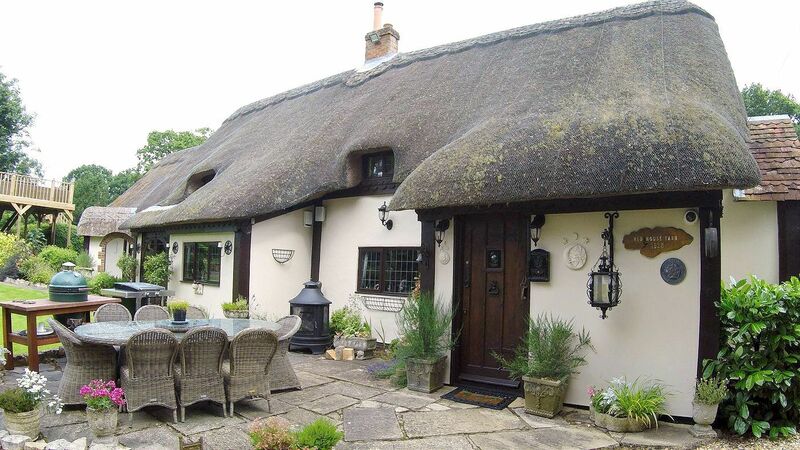 This beautiful old thatched cottage dating back 1528 has been extensively and meticulously refurbished. 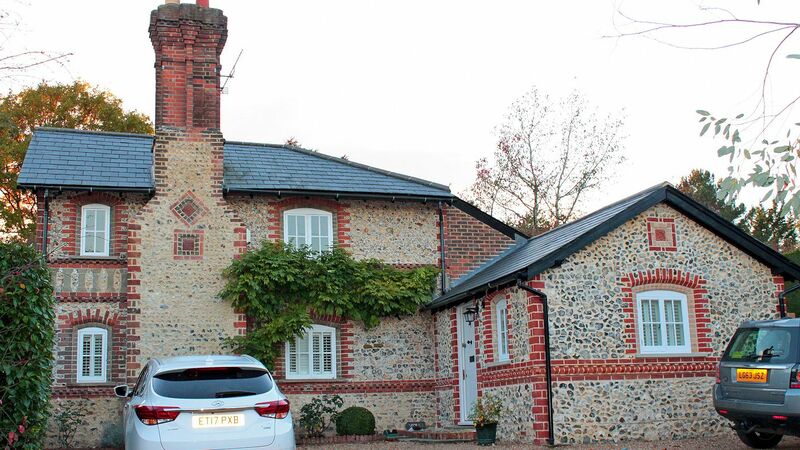 The ground floor of this old, listed country house has been under complete refurbishment. 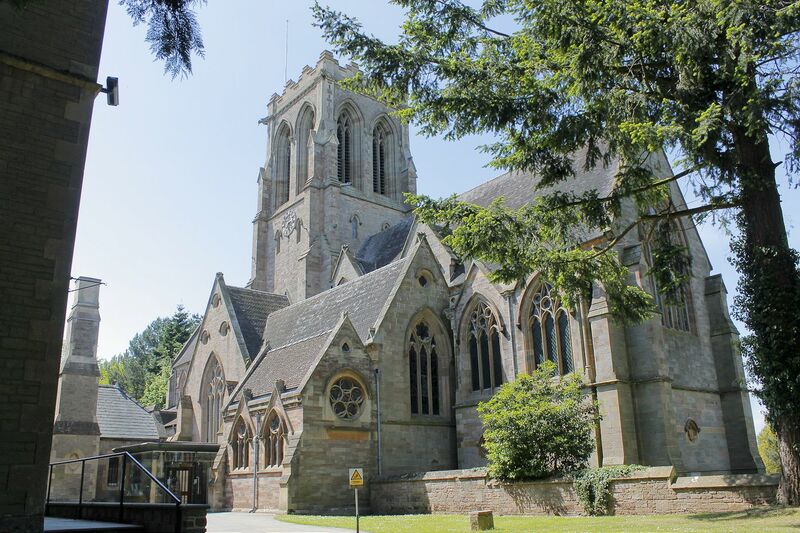 A 19th century Abbey and grade II* Listed building dating from the mid 1800s.